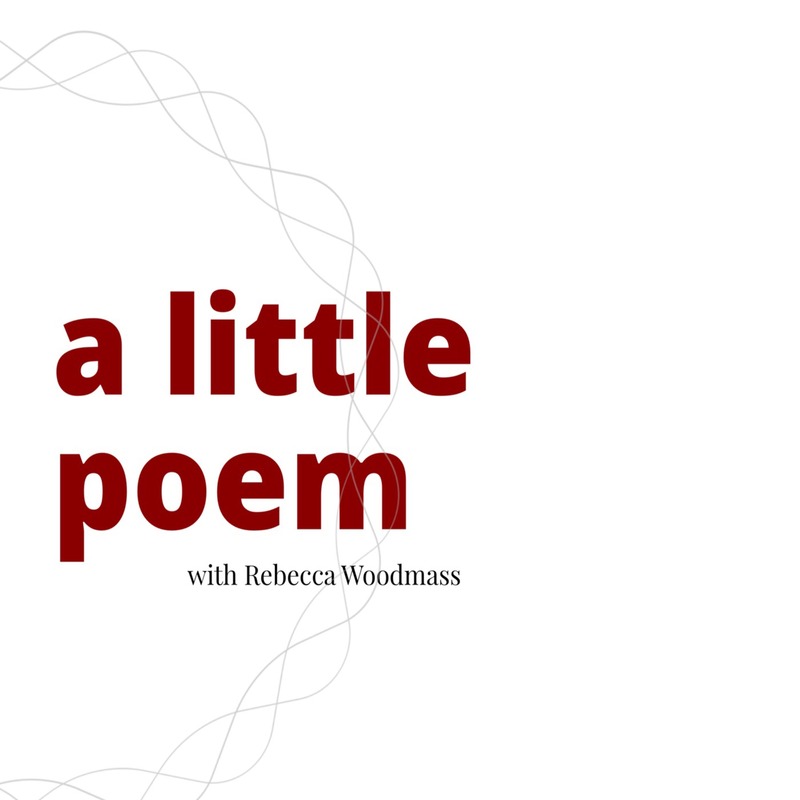 A Little Poem with Rebecca Woodmass | Listen Free on Castbox. 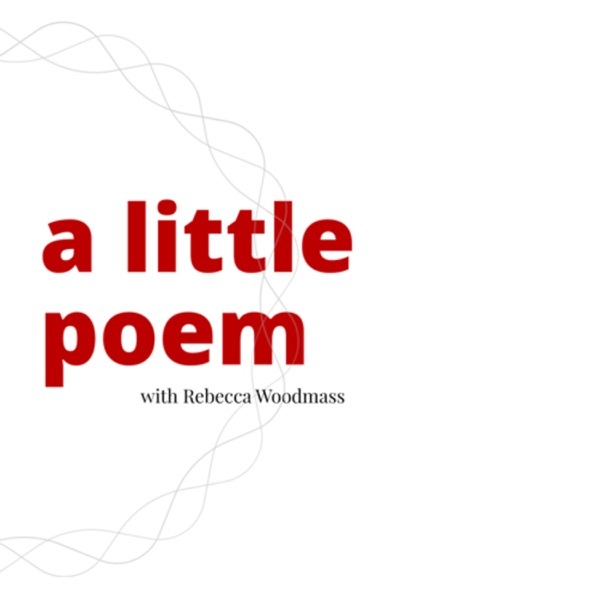 The tiniest poetry podcast on the air, with author Rebecca Woodmass. For more, visit rebeccawoodmass.com/alittlepoem. For my lover, for the earth. Cleaning my winter bike in Outremont. If I forget, my heart will break. The sun has seen it all. Story time makes us feel special, and safe. A poem about human relationships and empathy. 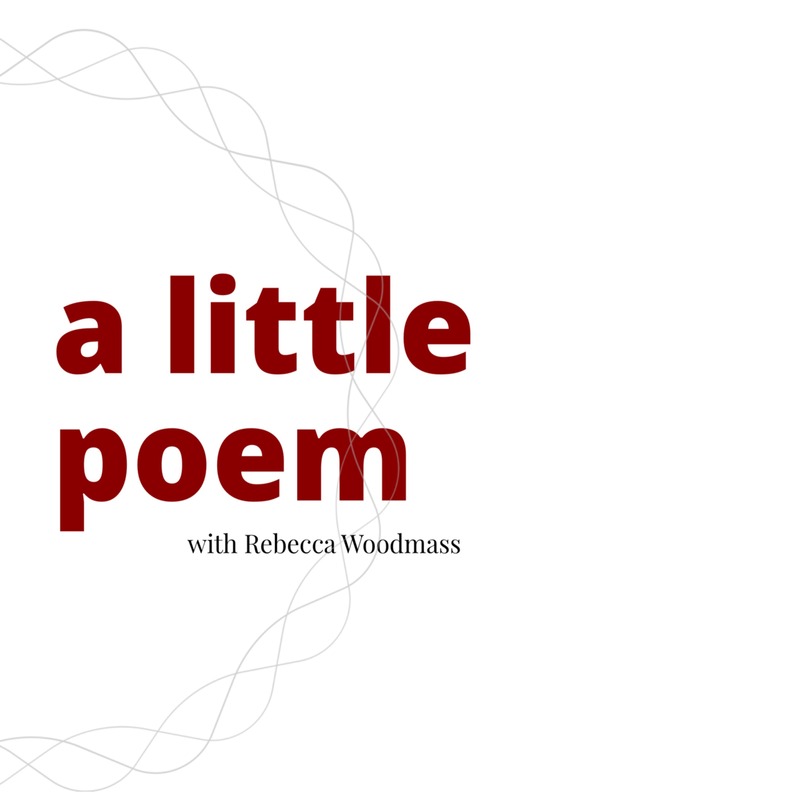 For more, visit rebeccawoodmass.com/alittlepoem.